Adult Piano Instruction Book: What's Best? Finding the best adult piano instruction book for you depends a little on what you want to learn. Generally, all the books need to start with the basics. They need to show you how to read notes, how to hold your hands, rhythm, and other details. What you need to consider from the beginning is what type of music you want to end up playing. Also, you'll need different books depending on whether you're using a teacher or not. Adult Piano Adventures All-In-One (Faber and Faber). It teaches the notes using interesting songs and moves at a good pace. Good for learning the basics and for moving on to classical or contemporary (i.e.. pop/rock) music. I used to use Alfred's Basic Adult All-in-One Piano Book but Piano Adventures is more interesting in terms of the music you play. It still teaches you what you need to know and does a good job doing it. It's a classic. John W. Schaum Adult Piano Course Book. Another book that has good reviews but I haven't taught it personally. I would generally suggest getting private lessons if you want to use a book. And if you want the play classical music. And/or if you need some motivation to keep practicing. 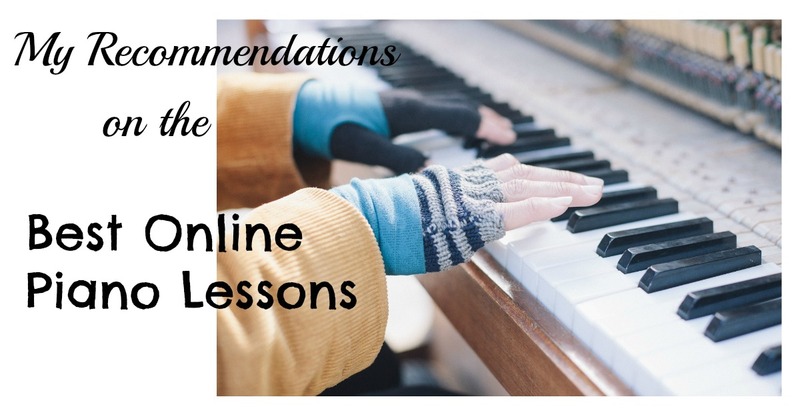 Otherwise, I would recommend taking an online piano course like Rocket Piano. They are a little more expensive than the books but less expensive than books and a teacher. They're also good for practicing and learning some things the books don't teach you (like chords for example). If you're not sure which adult piano instruction book is right for you, go into your local music book store, look around, and ask what people are buying. They'll have a good idea also of what's working. Return from Adult Piano Instruction Book to Piano Lessons Info Homepage.